HiNEWS project: Health Inequalities in European Welfare States. How newly available data is shedding light on health inequalities in Europe. How and why do social inequalities in health and non-communicable diseases (NCDs) vary across European welfare states? This is one of the central questions which motivating the work of the HiNEWS project. The project consortium recently published a special supplement of 16 papers in the European Journal of Public Health which presents results from the first analyses of a new source of data on the health of European populations: the European Social Survey (ESS) rotating module on the social determinants of health. The ESS health module represents a major step forward for cross-national comparisons of social inequalities in health, because it includes representative samples from 20 European nations and Israel, and a wide range of health (including non-communicable diseases – NCDs), healthcare utilisation, and social and behavioural determinant measures. 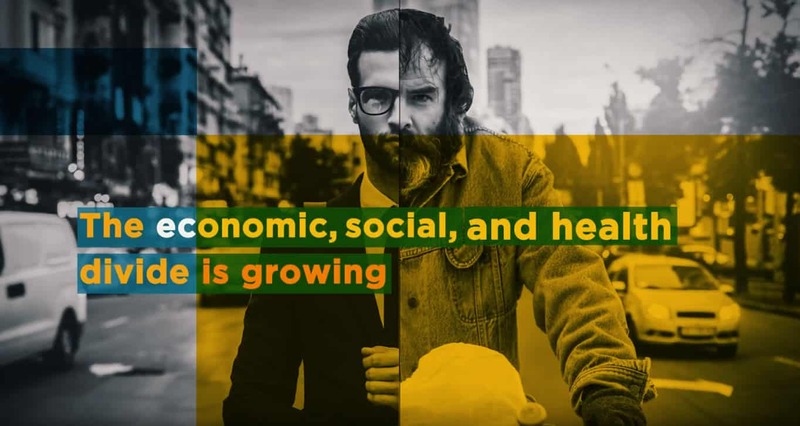 Unlike other sources of data on the health of European populations, such as the Survey of Health and Retirement (SHARE) or mortality data covering only one city or region, the ESS health data provides nationally representative samples of the adult population. The ESS data thus allows for a more comprehensive assessment of health inequalities across Europe than was possible before. The 16 articles that constitute the supplement use the new ESS data to address questions about the distribution of health across European populations. In this article we highlight the most important results from the supplement; the cross-national variation in level and patterns of health inequalities, that risky health behaviour alone does not explain differences in outcomes between educational groups, and that access to healthcare varies according to group. The first theme highlighted in the supplement concerns cross-national variability in the magnitude and patterning of health inequalities. For instance, chronic conditions are prevalent in European countries at rates that vary from 45% to 92% of the population. Moreover, gender differences in the experience of NCDs are themselves highly variable across national contexts. There is high heterogeneity in the geographical distribution of NCDs across the sub-regions of European countries – regional inequalities in health are lowest in Denmark, Norway and Sweden, and highest in Germany. We also found significant cross-national heterogeneity in educational and occupational inequalities in the experience of NCDs – inequalities in some NCDs were found to be the largest in Northern European countries. We also examined migrant health across Europe and found strong support for a ‘healthy migrant effect’. The second theme relates to the determinants of health and health inequalities. We found strong relationships between health behaviours and physical and mental health but the patterns of exposure to these behavioural risks vary substantially cross-nationally, as do their effects. Likewise, looking at engagement in risky behaviours shows that better-educated people adhere to a healthier lifestyle than less-educated people, with the exception of alcohol consumption. 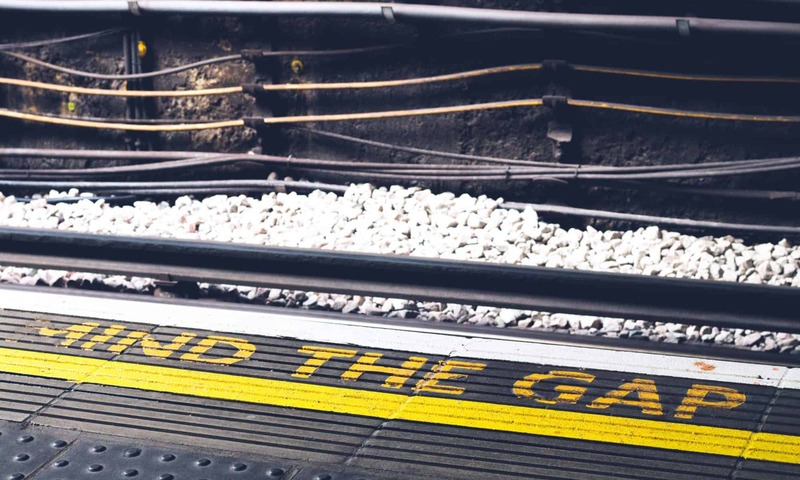 However, the analysis found that behavioural factors were less important in explaining health inequalities in most countries, compared to occupational factors and living conditions. Risky health behaviour alone is insufficient to explain why higher educational groups report better health than lower educational groups. A key result from articles examining determinants related to healthcare is that even though health care coverage is universal in many European welfare states, the distribution of access varies by social group. 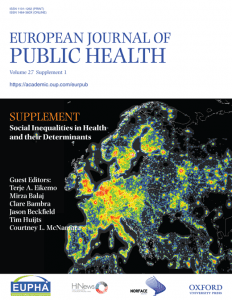 The special EJPH supplement suggests that conventional models of explaining the variation of health inequalities in Europe may be limited and future research should explore new avenues such as those offered by taking a more institutional approach. The HiNEWS team will be taking forward this type of research over the next year. HiNEWS project—Health Inequalities in European Welfare States—is funded by NORFACE (New Opportunities for Research Funding Agency Cooperation in Europe) Welfare State Futures programme (grant reference:462-14-110). HiNEWS is a multi-country project funded by NORFACE (New Opportunities for Research Funding Agency Cooperation in Europe. It is led by Prof Clare Bambra (Newcastle University, UK), Prof Terje A. Eikemo (Norwegian University of Science and Technology Trondheim, Norway), Prof Claus Wendt (University of Siegen, Germany), Dr Tim Huijts (University of York, UK) and Prof Jason Beckfield (Harvard University, USA). 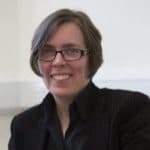 Clare is a professor of Public Health at Newcastle University and the Project Lead of the HiNEWS project. Previous PostPrevious Smoke-Free Sports Stadia: A case study in implementing protective measures in the absence of legislation.